Enemy In The Room is a fast paced geo-political thriller with a Christian worldview, intersected by the fateful choices of a modern prodigal daughter. An American CEO is secretly committed to killing the President and destroying the nation. His employees are unwittingly carrying out his plans. The threads are woven together with explosive actions and crisscrossed relationships. The characters confront high tech theft, internet spying, lies, jihad, betrayal, and redemption. 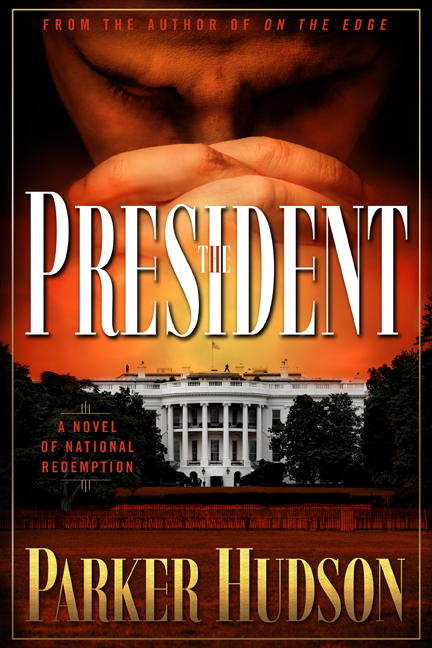 Parker Hudson has crafted a thriller that delves into the dark side of our high tech culture with its temptations of money and power, while at the same time espousing courage and integrity. The result: a page turner you will not be able to put down! I could relate to every element of the story. The book gets five stars. I loved the conversations. The ending is exciting. I recommend this book to everyone! 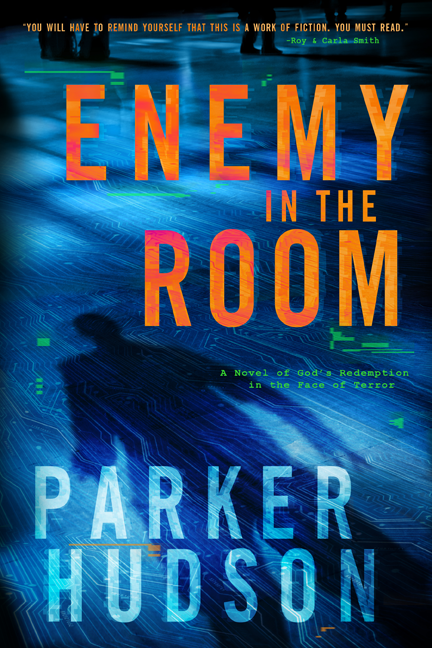 Having read Parker’s previous books, this one did not disappoint. What a story! Or is it? As you read Enemy In The Room, you will have to remind yourself that this is a work of fiction. 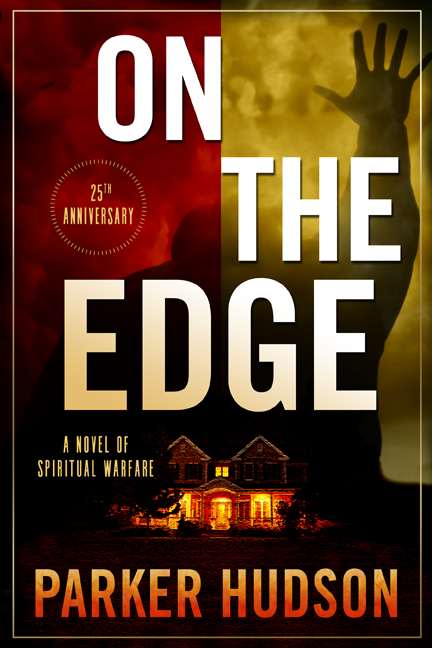 The storyline takes current events and situations and weaves a path towards what could be. You must read!